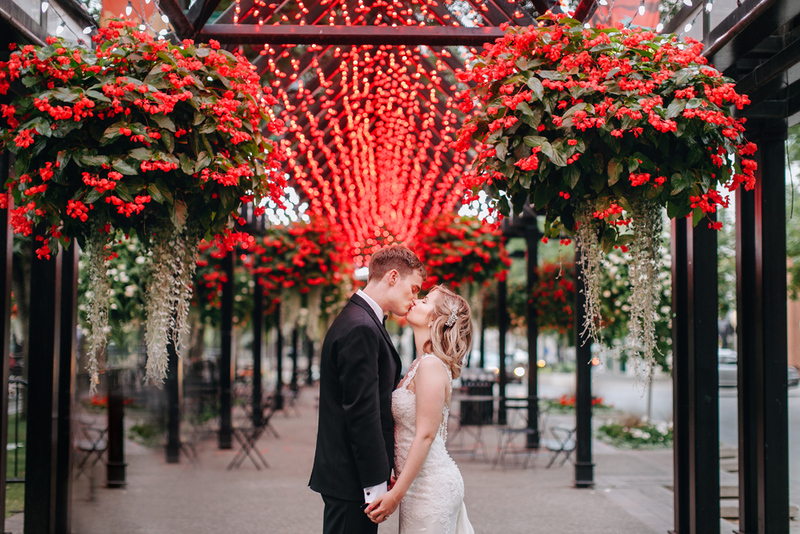 Maryna and Tyler’s wedding was nothing but perfect – beautiful intimate ceremony at the Colonel Walker House at the Inglewood Bird Sanctuary followed by super fun reception at the Opera Room in Teatro Restaurant. Two beautiful souls got married and I loved being part of their day. Maryna’s Dad came all the way from Ukraine and many Tyler’s relatives flew in from Ontario. It was like a big family reunion! Maryna’s Mom passed away last December and the whole day was very emotional for Maryna, her Dad and Tyler.